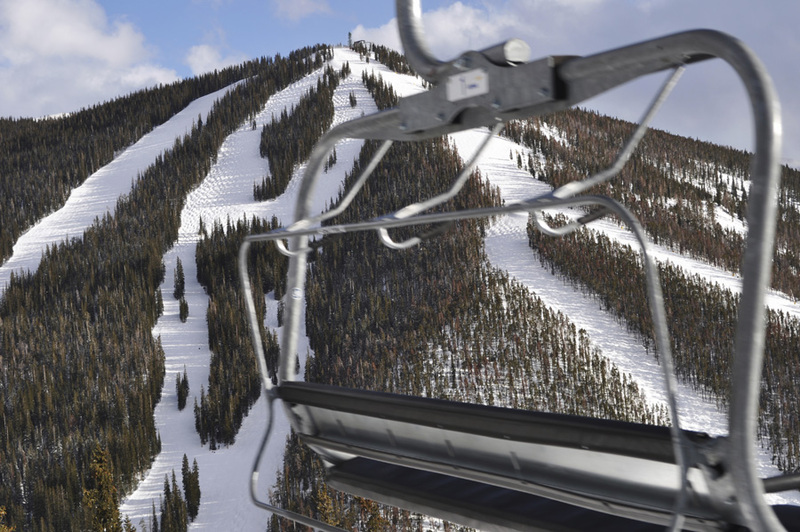 Breckenridge Real Estate for Sale is the source for all your real estate questions. 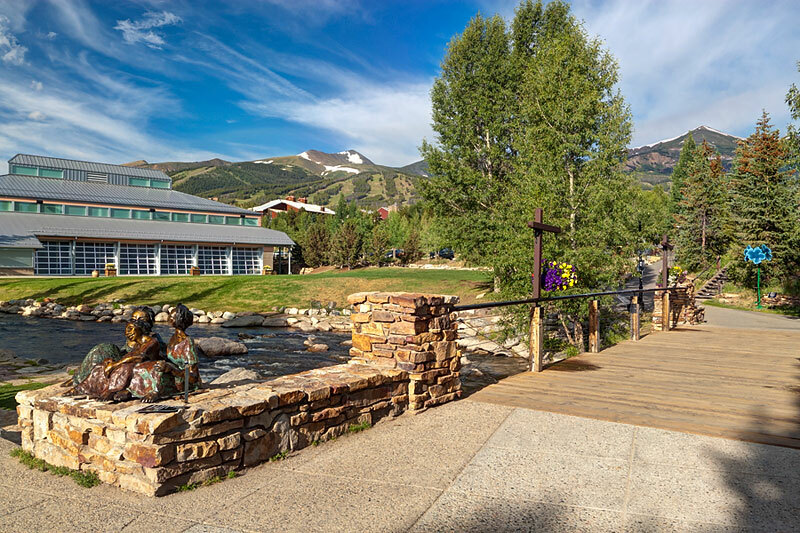 Here you can search the entire MLS, save searches and get detailed information about all the neighborhoods that surround the Breckenridge Ski Resort and the Town of Breckenridge. Start your search for Breckenridge Real Estate today. 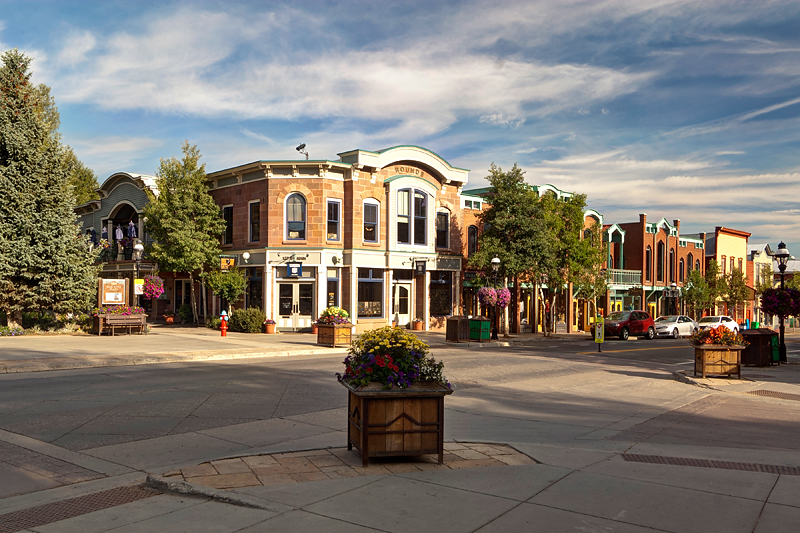 Breckenridge is just one of the six communities that make up Summit County. 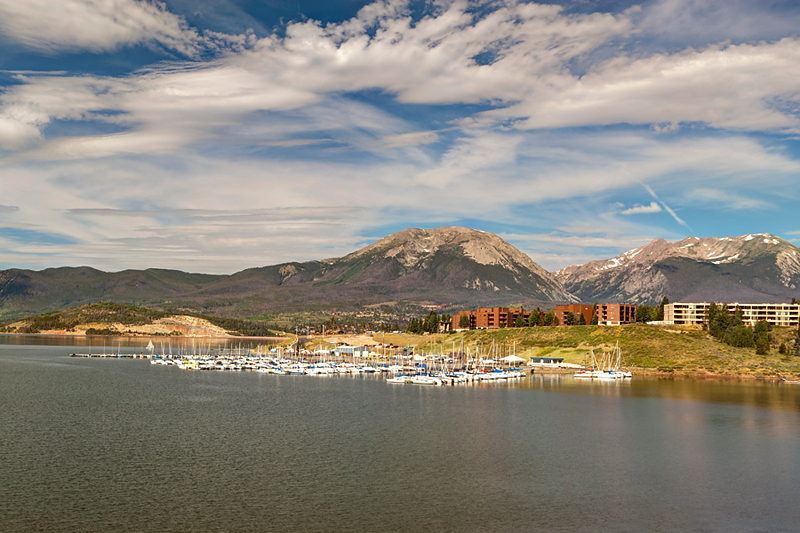 Each of these communities offers a unique aspect of mountain living. I am knowledgeable about them all and would be happy to assist you in a purchase or a sale in any of these communities. 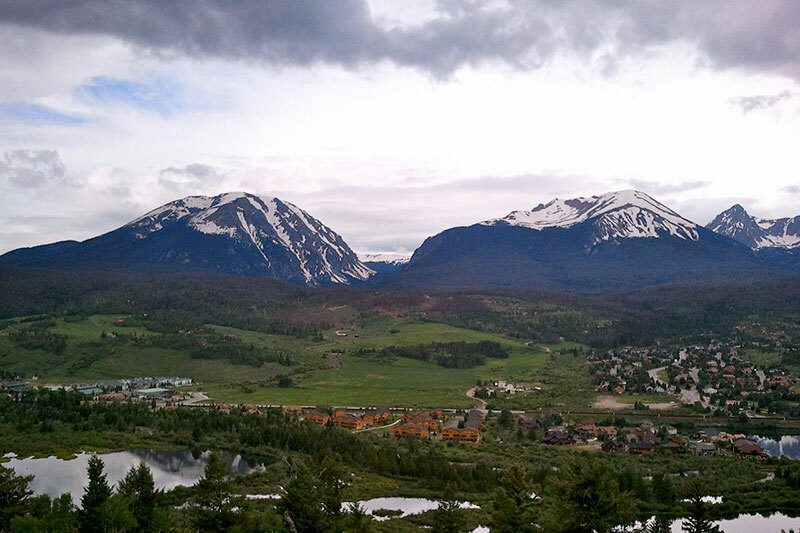 Breckenridge Real Estate is multifaceted from studio condominiums to luxury homes. As a buyer you have an array of choices for your mountain home, from a cabin in the woods, to a ski-in/ski-out townhomes. 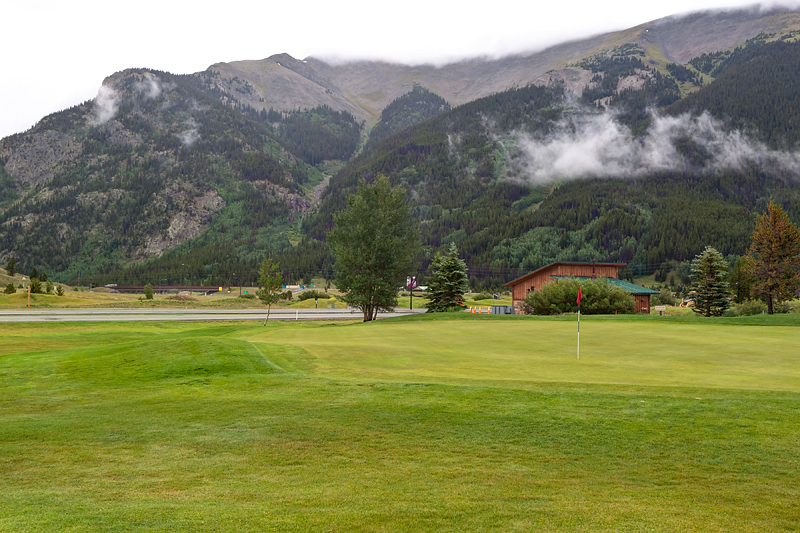 The variety of pricing available in the Breckenridge Real Estate market gives you the buyer the opportunity to enter the Breckenridge real estate market at an affordable level from which to build on for future investments and appreciation. 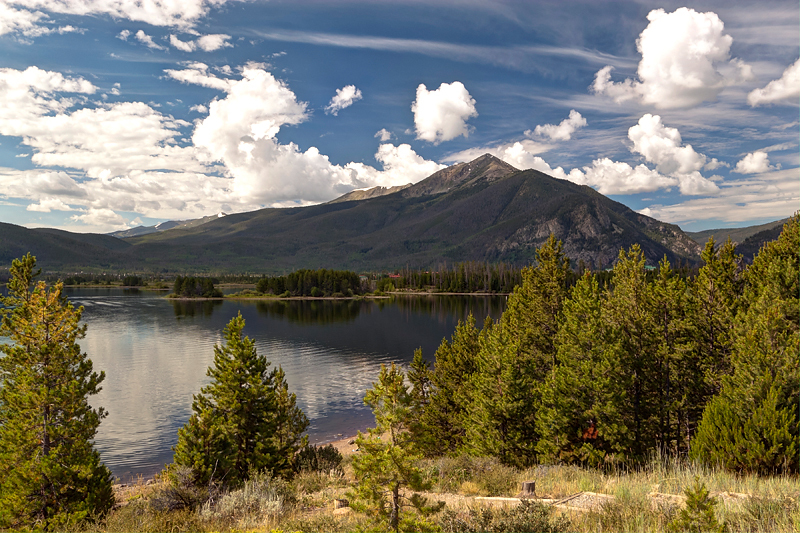 Between the information provided on this site and my 30 years of living in Breckenridge, I can help you find the right mountain property! Selling your mountain real estate is what I do! My goal is to get your property listed for the right price, have it on the market for the shortest amount of time and to make your sales process seamless. My extensive knowledge of the Breckenridge Real Estate market stems from years of being a part of the community, a comprehensive marketing plan, a Main Street location and my repeat and referral business. My success has placed me in the top selling 1% of all the Realtors in Breckenridge, year in and year out. Contact me today for all your real estate questions including values, days on the market, inventory numbers and more.